So this is a belated post on this July edition of the Cosmo Box themed Liselle . 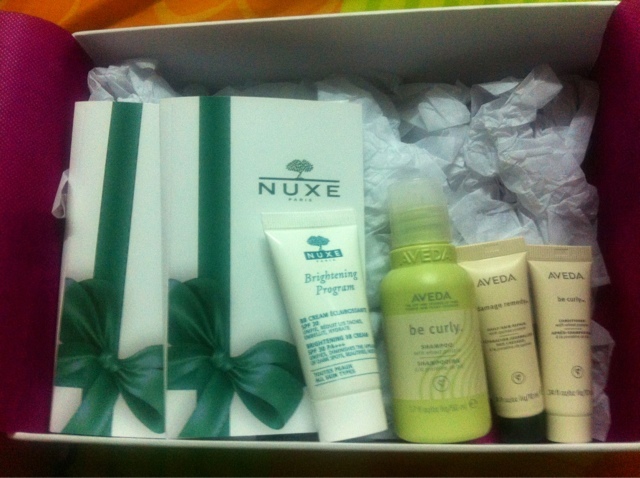 Nuxe Brightening Cleansing Foam, Extreme Lotion, Cleansing Foam, Concentrated Serum, Huile Prodigieuse Multi Usage Dry Oil (all not pictured). There is also the deluxe sample tube of the Brightening BB Cream (15 ml). There are sample tubes for Be Curly Shampoo (50ml), Conditioner, and Damage Remedy Daily Hair Repair. 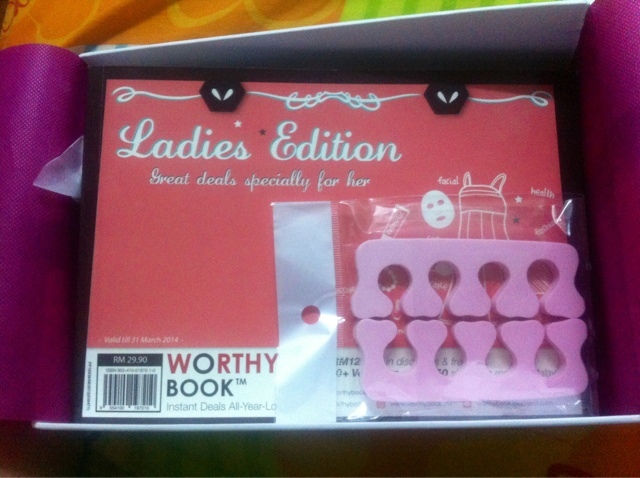 Last, there is a copy of the Worthy Book, with discount vouchers targeted for lady users, and a set of toe separators. I find that I don't have much use for most of the vouchers, as they don't really appeal much to my interests. 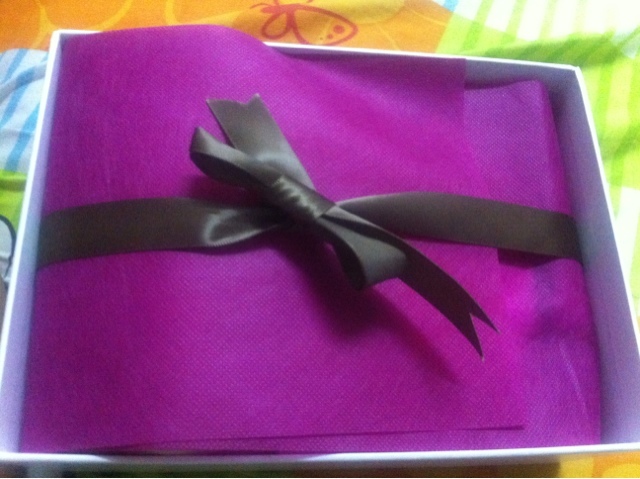 Hence, I have mostly given the vouchers away to my mates (surprisingly who are my male colleagues.. LOL). (I hope I can use it even though I already bought a facial package with them) since I already utilized the first time customer Rm98 first trial Aromaplasty facial voucher (which I got from the Lilac Box workshop recently). The Box Culture: Cosmobox currently has three options of 3 months, 6 months, and nine months subscriptions. 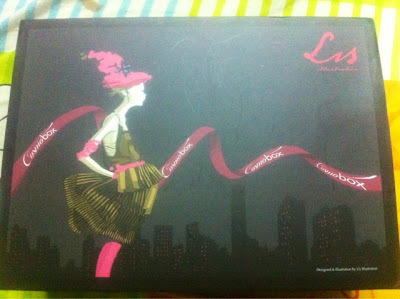 The first option of three months is retailing for RM99 for three boxes. What other vouchers does the Worthybook feature?